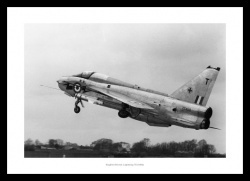 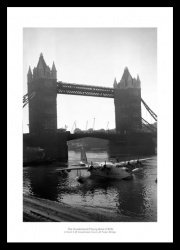 Home of Legends features a range of classic Aviation photographs featuring a wide range of popular aircraft. 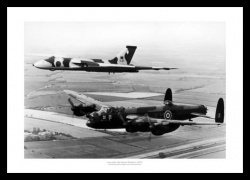 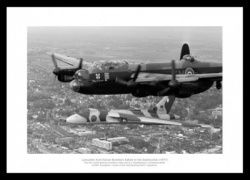 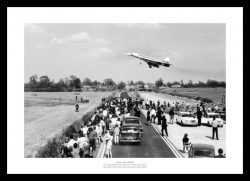 Historic print memorabilia of aircraft such as the Spitfire, Vulcan and Lancaster Bombers as well as commercial aeroplanes such as the world famous Concorde. 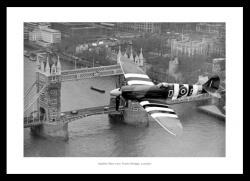 All our aviation prints are available in a range of print sizes and can be bought as photo only as well as ready framed. 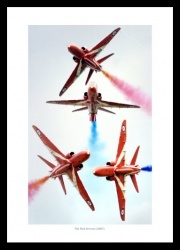 We are also able to offer all our photographs on canvas up to a super large size of 24x16 inches.